Modern commercial buildings offer a host of automation possibilities. As technology becomes an integral part of every wall, floor and ceiling, managing those complex systems becomes increasingly challenging. The team at Genea is creating innovative tools to help make after hours property management easier for everyone. We spoke with Brian Haine, Director of Technical Services at Genea, about how cloud services are changing the way property managers and tenants interact with each other and with building automation systems. Can you give us a quick introduction to yourself? 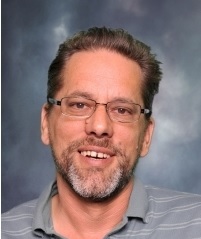 Brian Haine: I have been in the energy management field for about 25 years and worked for several companies within that time as a service and commissioning technician. For the past 10 years I’ve been with Genea, where I’ve become their resident Energy Management System guru. Currently, I serve as the director of the Technical Services Team where I focus on supporting all of our customers’ technical needs 24/7, 365 days a year. How has Genea evolved in recent years? 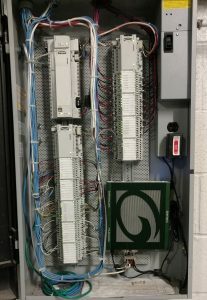 For many years, Genea had one core product–the After Hours Control System (ACS Cloud). Over time as we perfected this service, we went to our customers and asked, “What else can we help you with?”. An astounding number of our customers complained about their pain points with meter collection and the tenant billing that comes along with it. This is how our second product, Automated Meter Reading and Billing (AMRB) became a part our service offering. What are some of the primary hardware challenges that you run into? One of our unique hardware challenges is that we need different types of multiple ports all on the same device. Along with this, we need R & R: Reliability and Reasonable price. Finding a company with a quick turn around and a knowledgeable tech team isn’t easy! It sounds like you’ve dealt with challenges sourcing hardware in the past. Yes! Ahh. With the type of support we needed, one company could not supply us without an 8 week lead time on any size order. Perhaps worst of all, they changed the components without telling us. They informed us of the EOL for our device 2 days before the date. The tech support was non-existent and the sales team did not return calls or emails for weeks, if at all. You wonder how these companies stay in business! Can you talk a bit about your new hardware platform? 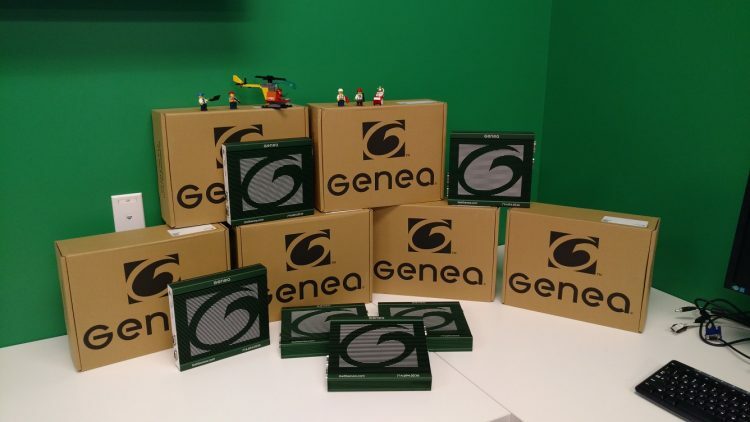 We will be using Logic Supply hardware as the gateway between Genea and customer EMS (Energy Management System) networks. The computer will act as part of our proprietary interface that will enable us to provide after hours HVAC and lighting for commercial office tenants and automatically read meters as part of our ACS Cloud and AMBR services. Additionally, it will interface with our 24/7 monitoring and alert system. What makes Genea’s ACS Cloud special? 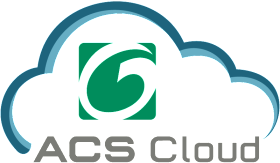 ACS Cloud is special because tenants can take control of their comfort after normal lease hours and request HVAC and lighting services with an app. Best of all, if for any reason someone needs us to input a request, or they are having any issues with their services, they have a live person at Genea to help them no matter the day or time. Since we have a monitoring system for all of our customers, we often know about any technical problems in a building before the engineer does. What led you to choose the particular Logic Supply PC you’re using? Over the years, we tried several Logic Supply PCs on our own but couldn’t find the one that met all of our criteria. Your team walked us through the selection process and gave us several options with pricing. The best thing about Logic Supply was that we were able to try out a couple of systems before we made our final decision and had full access to tech support which we used–a lot! What’s one important aspect of the work your company does that often goes overlooked or underappreciated? I would say the customer support team. Our 24/7 support is truly one of the best in the industry and we take a lot of pride in it. After all, it was the secret sauce to growing our business! What differentiates Genea from your competition? Other than no one else having 24/7 customer support, we are one of the only companies that is solely dedicated to making our product work across all EMS platforms. What type of clients use Genea products and services? Who’s not using you that should be? Most of our customers are commercial real estate owners and property management teams. Anyone who is still manually collecting meter values and using a spreadsheet to bill tenants needs to call us! Also, a lot of office properties underutilize marketing tools like websites and apps to communicate with their tenants and lease available office space, which is why we offer a website and app service as well. What’s next for the property management industry? One of the primary growth drivers in our industry is obviously technology. Any technology that removes any sort of manual processes for property teams will continue to be increasingly valuable. But most of all, just good old fashioned customer service. There are a lot of cool products out there, but not very many of them are backed by reliable support for the people who use them. This has been a vital component of our business and it’s what we look for when we do business with other companies. 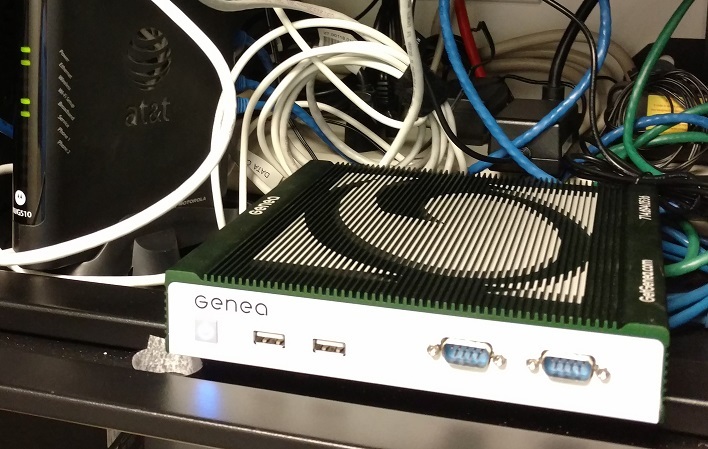 Read more about how we worked with Genea to create a proprietary, custom branded hardware device for their application in our Genea Client Profile.